Madison County Divorce Lawyer: Robert Bas Law Office P.C. Divorce (or the dissolution of marriage) is the final termination of a marital union, canceling the legal duties and responsibilities of marriage and dissolving the bonds of matrimony between the parties (unlike annulment, which declares the marriage null and void). Divorce laws vary considerably around the world, but in most countries it requires the sanction of a court or other authority in a legal process. The legal process of divorce may also involve issues of alimony (spousal support), child custody, child support, distribution of property, and division of debt. The divorce process usually creates legal issues in regard to custody of the children, shared care arrangements or access to the children. It may also result in financial procedures such as dividing property and child support. 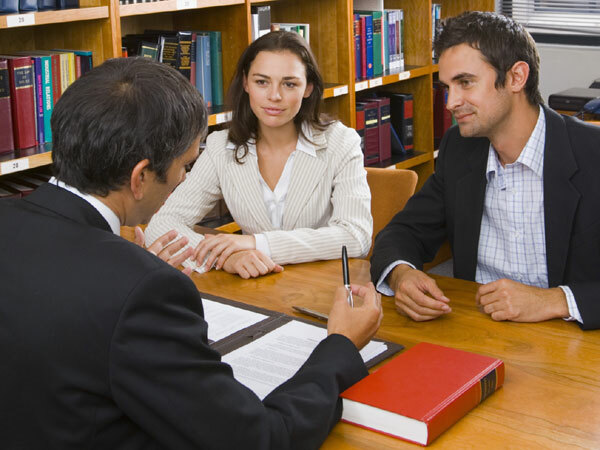 The Robert Bas Law Firm specializes in Divorce Law including Post-Dissolution Proceedings. Call today for a free evaluation.